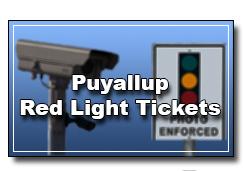 Do NOT pay Puyallup Red-Light tickets on Milton Court's page. 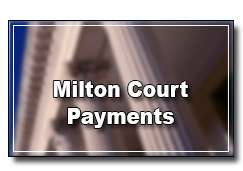 Please note, this site does not have access to the Court's accounting records, therefore, we are unable to advise you of any balance remaining on your fine. Also, if your fine is in collections, or if you have an ourstanding arrest warrant, DO NOT use this site to make a payment. Contact Puyallup Municipal Court directly.